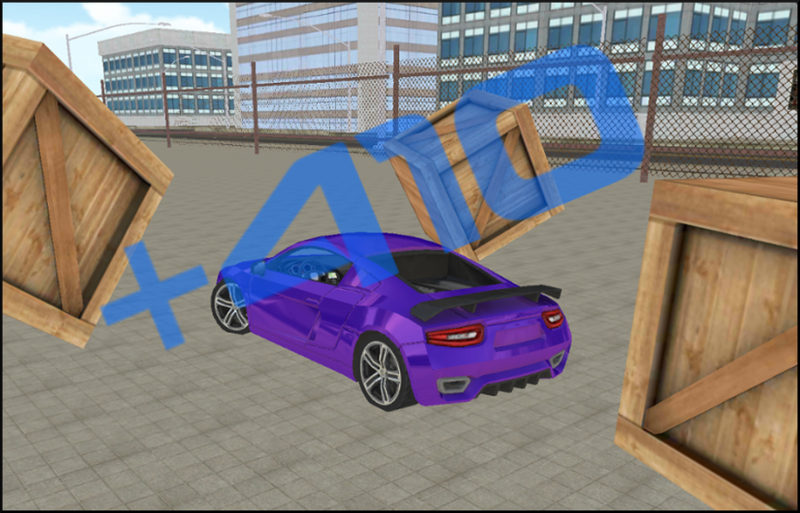 So you’ve found the perfect spot to drift, lots of objects and plenty of room for high speed drifting. Now push the gas and get drifting! 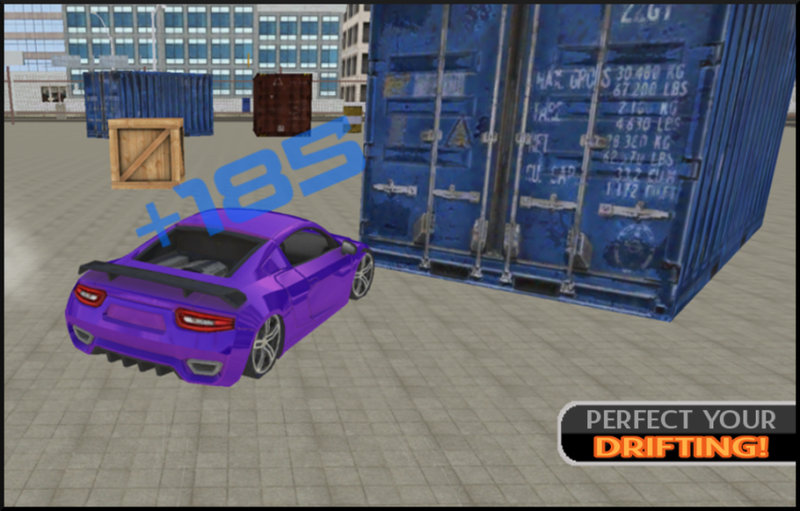 ★Completely FREE for drift lovers or anyone that loves fun! 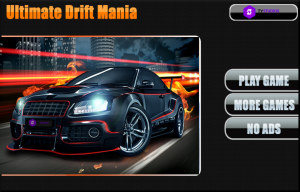 ★If you are a drift racing enthusiast this is the game for you! ★One simple rule- you have to drift to score. ★Real awesome 3D game graphics for drifting. ★Cutting-edge car control system with tilt steering for easy drifting. ★6 Awesome Super sports cars all ready to drift race. 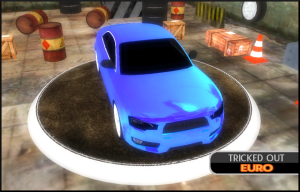 ★Pure free fun car drifting game play! ★3 different easy to use controls. 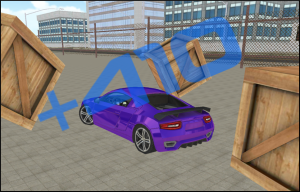 ★Realistic crates and barrels to crash into. ★120sec of drifting per session for high point totals. 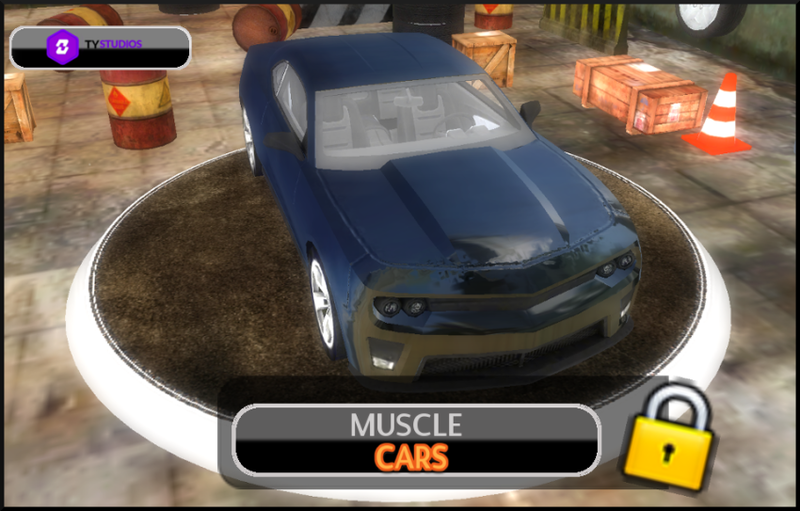 With your help and support we will get an update with more cars and new places to drift! We are a company that supports safe driving. We strongly advise you not to drag race or perform any type of real racing if you are not a trained racing car driver. This game is intended to remain on you mobile and tablet and not to be taken to the streets, it is both illegal and dangerous to perform these activities. 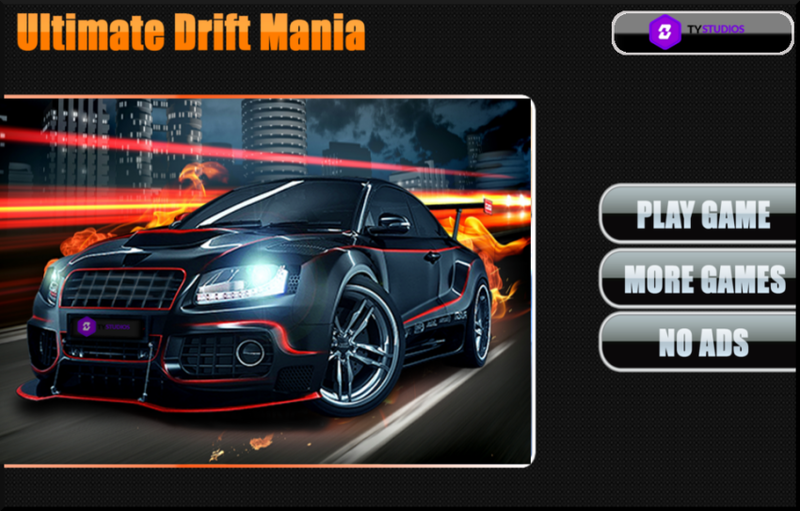 Due to device technical limitations, any device with 1000Mhz or less will be unable to run Ultimate Drift Mania. It may have problems on older devices.